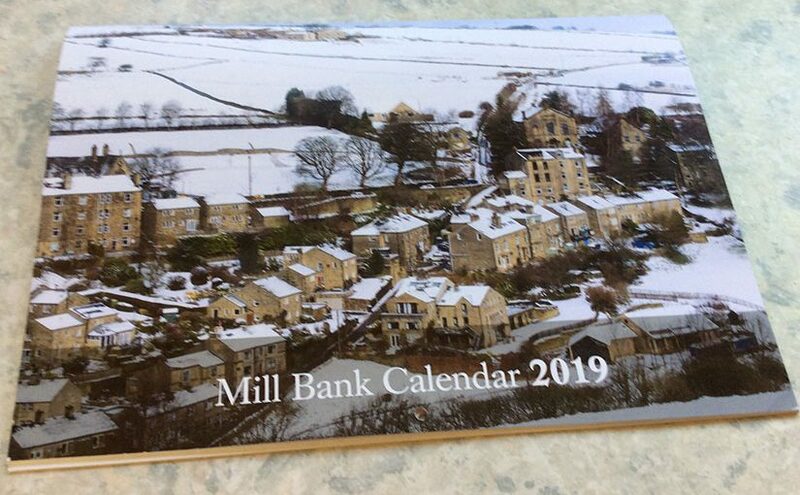 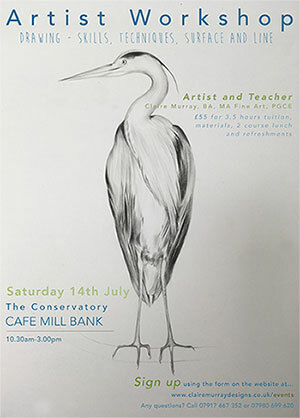 The new Mill Bank calendar 2019 is now available! 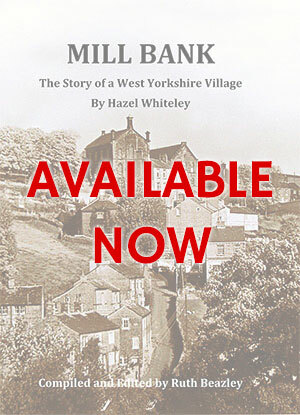 Please support us by buying at least one calendar – they make great Christmas and birthday presents. 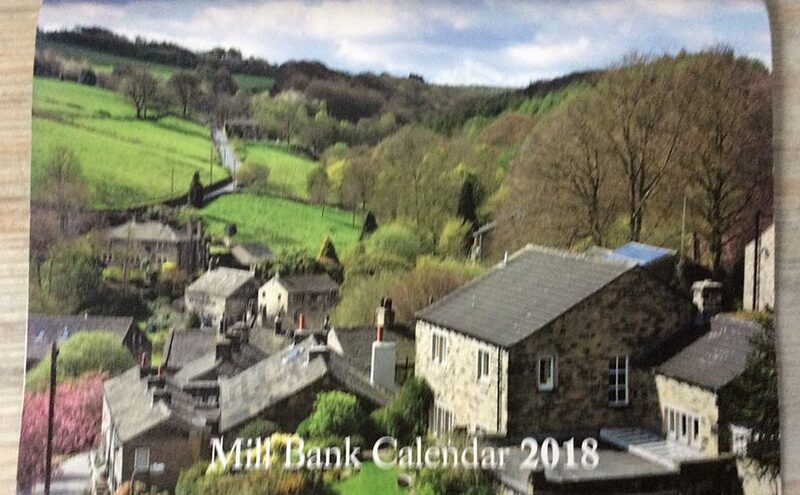 The new Mill Bank calendar 2018 is now available! 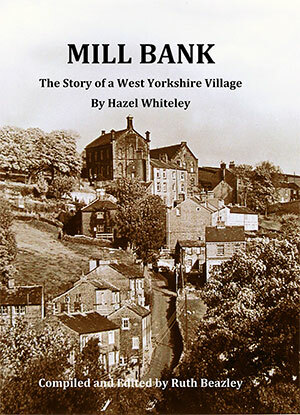 Please support us by buying at least one calendar – they make great Christmas and birthday presents.